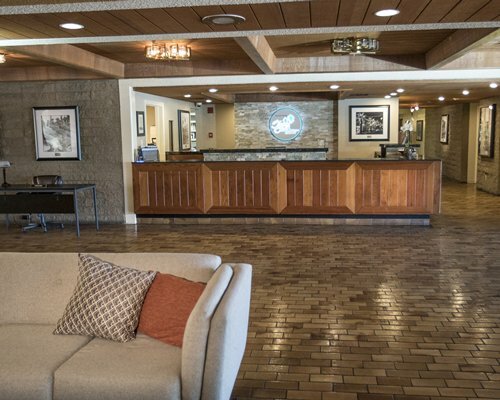 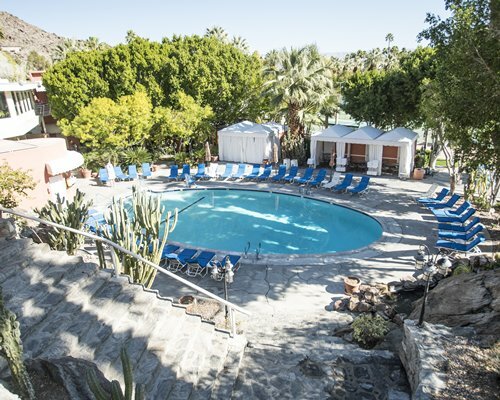 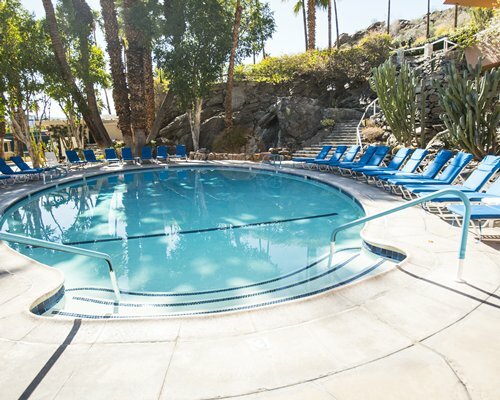 Nestled at the base of the San Jacinto peak, Palm Springs Tennis Club enjoys beautiful scenery year-round. 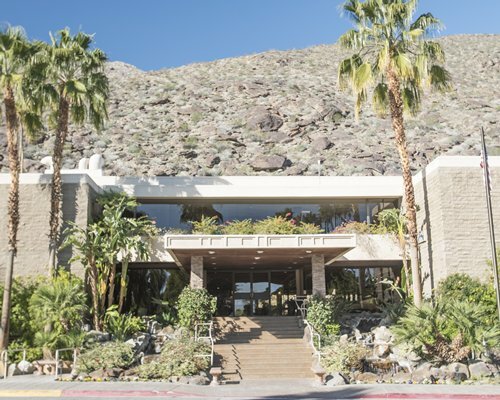 Palm Springs offers magnificent canyons and scenery; downtown is just a short walk away and offers luxurious lounges and fine restaurants. 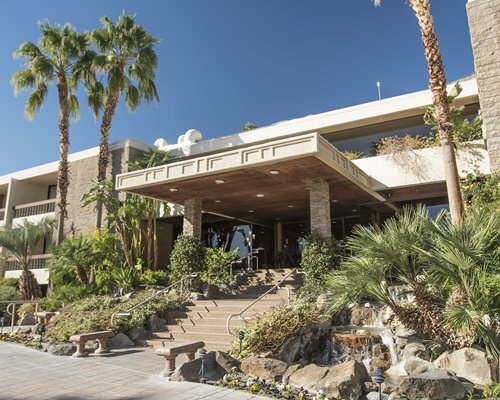 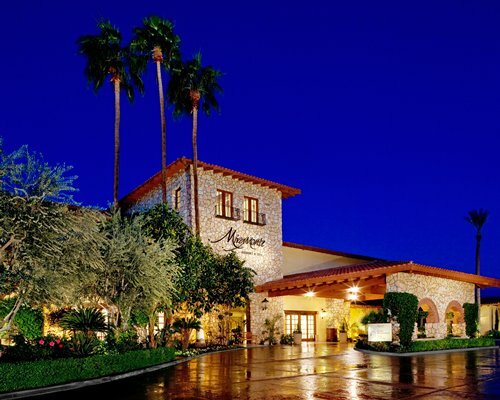 Known as the "Golf Capital of the World," Palm Springs is home to numerous golf courses. 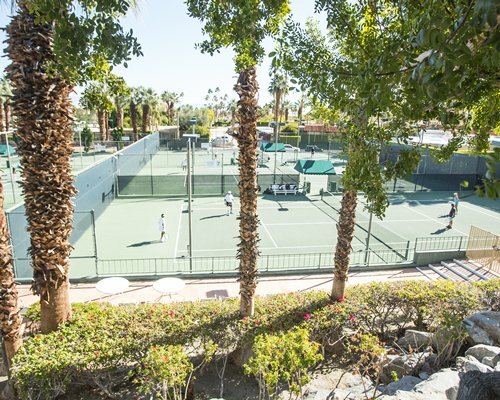 Lighted tennis courts can be found on-site, along with the resort's own courtside restaurant. 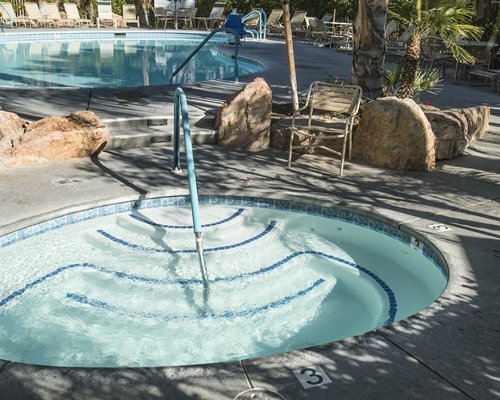 Guests can also take a refreshing dip in one of three pools or relax in one of five whirlpools in the resort's five spas. 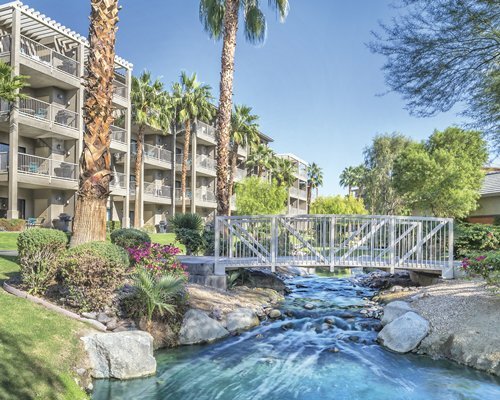 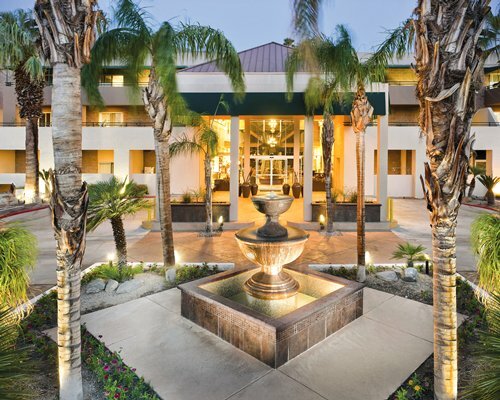 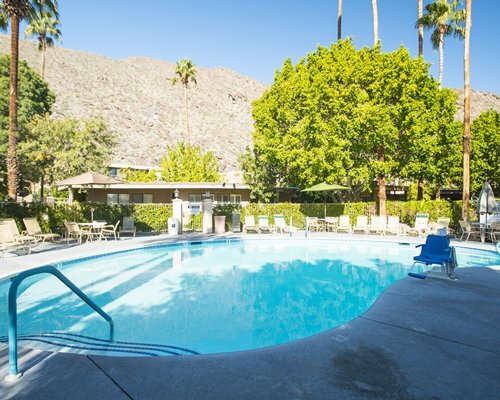 Palm Springs Tennis Club offers studios, one- and two-bedroom Suites. 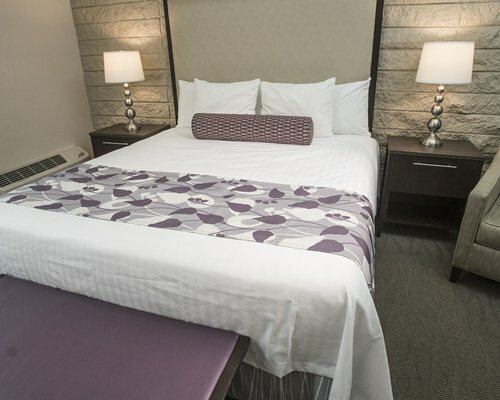 A studio (sleeps 2) has: 1 bathroom, Murphy or queen-size bed, and kitchenette. 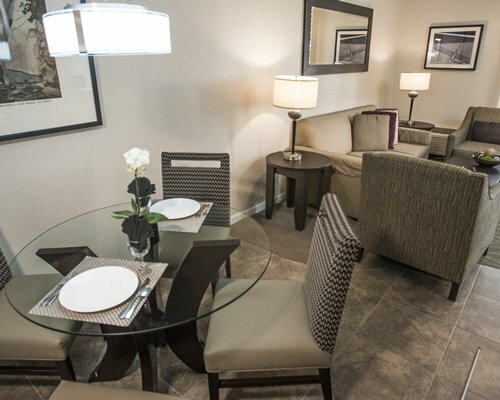 A one-bedroom suite (sleeps 4) has: 1 or 2 bathrooms, king-size bed, queen sofa sleeper, and a full kitchen. 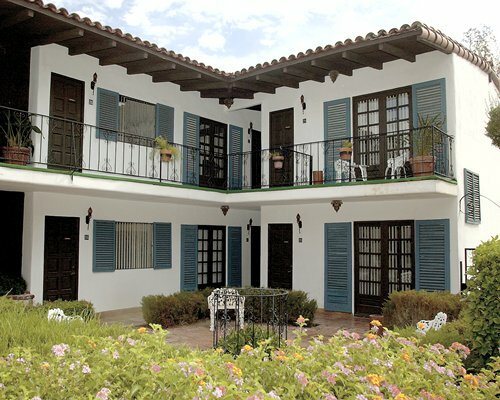 A two-bedroom suite (sleeps 6) has: king-size bed, 2 twin-size beds, a queen sofa sleeper, 2 bathrooms, and a full kitchen. 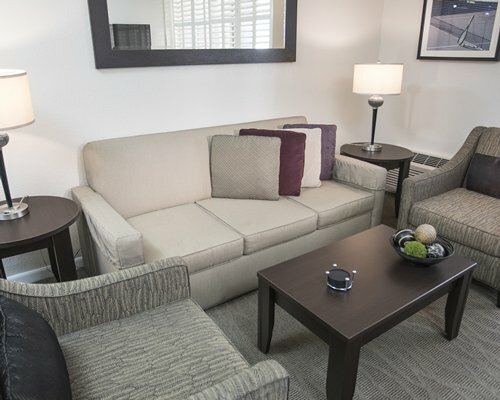 All suites have hair dryer(s) and a VCR or DVD player with complimentary movies and complimentary local calls.